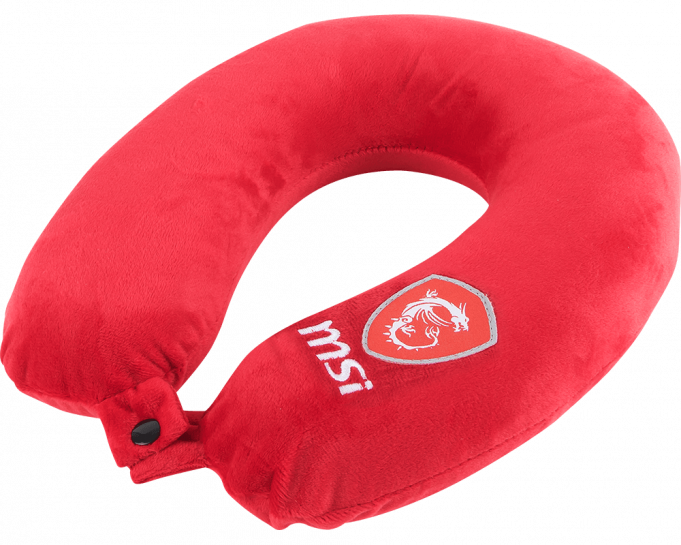 Real gamers make sure nothing will bother them during their battles. 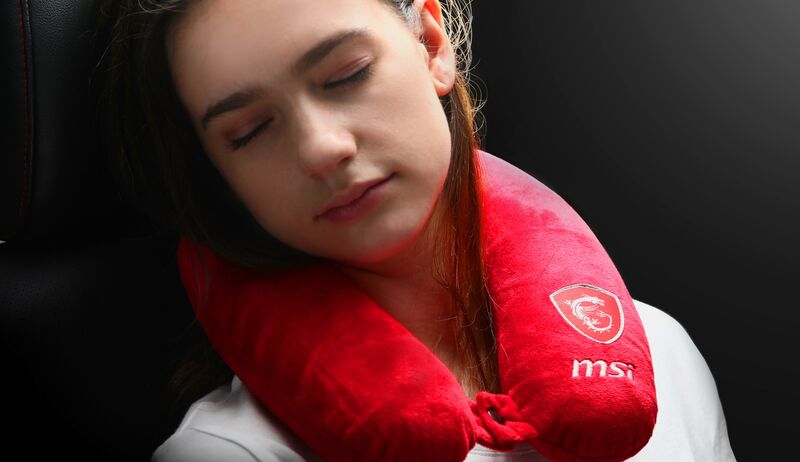 Light and comfy MSI pillow will be your best neck savior during long gaming sessions. 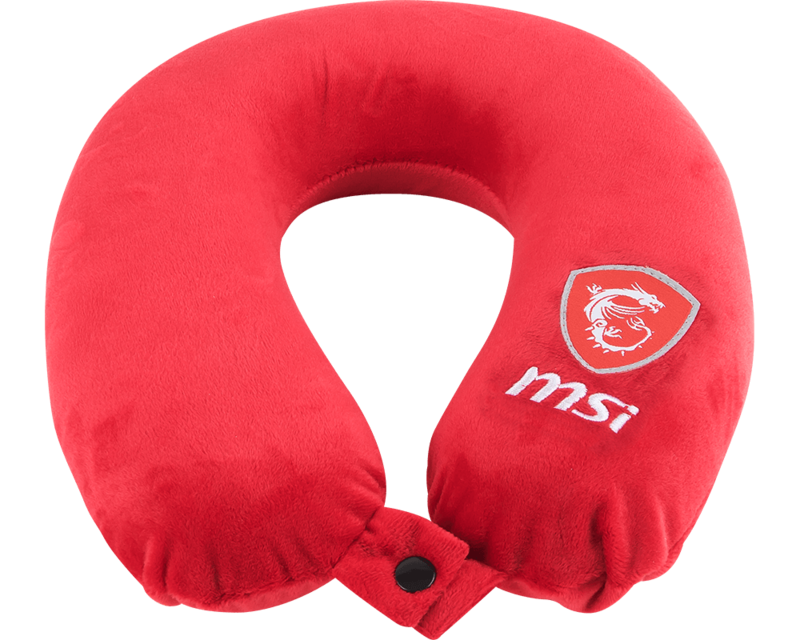 Its traditional MSI red color and the MSI Gaming logo will give you an extra gamer look.